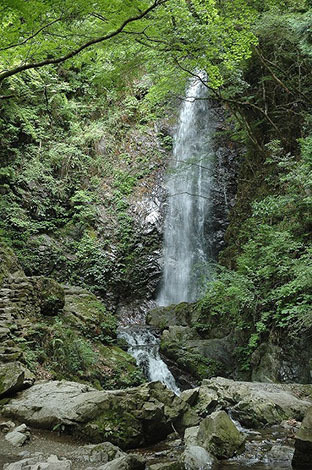 Selected as one of the 100 best waterfalls in Japan, the Hossawa Waterfall is popular among many tourists throughout the year. In summer, it is lighted up during the Hossawa Waterfall Summer Festival. This is well worth seeing.